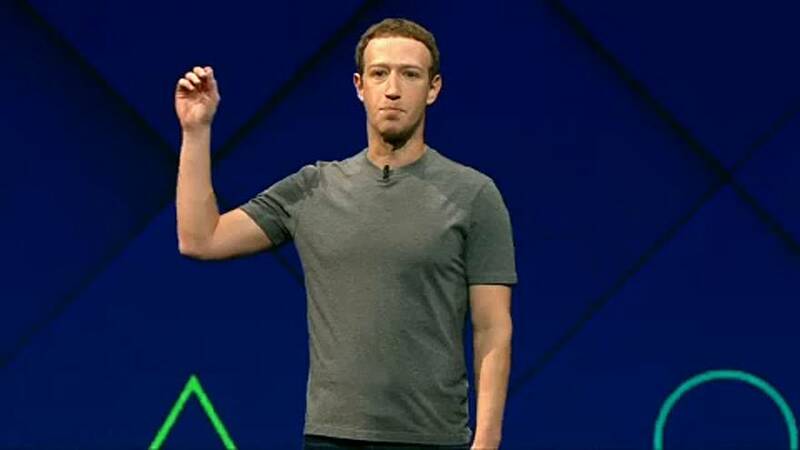 Facebook boss Mark Zuckerberg will meet European leaders in Brussels next Tuesday - to face questions about how the firm protects user data. This after revelations that political consultancy Cambridge Analytica improperly accessed details of millions of Facebook users. Zuckerberg will meet leaders behind closed doors, something that's being slammed by Liberal leader Guy Verhofstadt on Twitter. It must be a public hearing, he says, "Why not a Facebook Live?" The EU Justice Commissioner also wants a public hearing. But the Parliament President Antonio Tajani shoots her down on Twitter, saying "It's not your job to control and criticise the European Parliament." Zuckerberg's already gone before the US Congress. The British Parliament called him for questioning too, but Facebook's chief technology officer went before lawmakers instead. The world's largest social network is facing intense scrutiny as the EU tightens data protection rules across the bloc.